The organization is now called Havas Health & You and continues to be led by Donna Murphy. Havas Health and all of Havas Creative Group's global consumer health practices have been merged into a new entity, called Havas Health & You, in a move executives say is designed to capture interest in the growing health and wellness market. 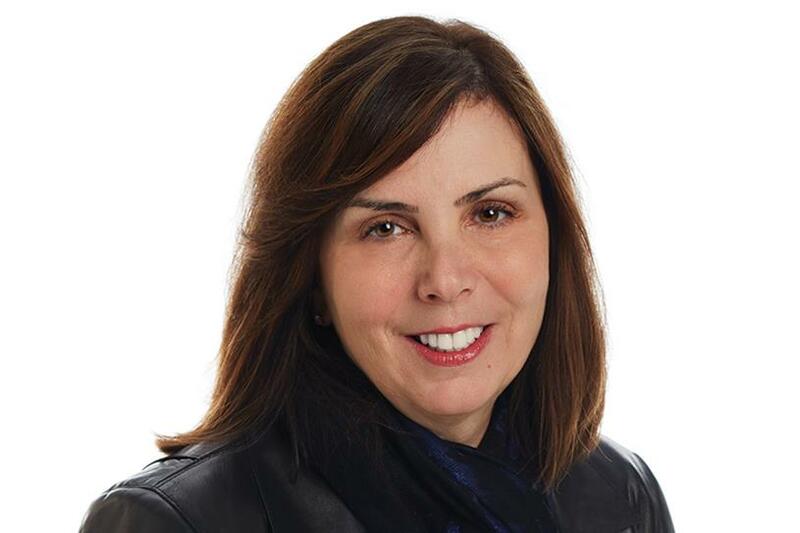 Donna Murphy, longtime CEO of Havas Health, is leading Havas Health & You, which includes Havas Life, Health4Brands (H4B), Havas Lynx, and Havas Life PR. She continues to report to Yannick Bolloré, chairman and CEO of Havas Group, and will also join the group's executive committee. Murphy noted that traditional Havas Health clients—pharmaceutical companies, biotechnology firms, and over-the-counter brands—are seeing an opportunity to tap into the health and wellness market. Similarly, non-traditional healthcare clients are also trying to capture market share in the lucrative wellness market. "We see the market moving across the whole health and wellness continuum," she said. "It's not two different silos." About 1,000 employees from Havas Group's global consumer health practices within Havas Worldwide, including Havas Tonic, Havas Adrenaline, and Havas Worldwide San Francisco, will now report to Murphy. They previously reported to Andrew Benett, global CEO of Havas Creative Group and Havas Worldwide until he stepped down in January. In total, those three agencies along with Havas Lynx, Havas Life Metro, Havas Life New York, H4B Chelsea, H4B Catapult, and H4B Boston generated an estimated $318 million in North American revenue in 2015, according to MM&M's 2016 Agency Issue. Prior to the announcement Havas Health employed around 3,200 people worldwide, Murphy said. Havas Health has added a number of new service offerings in recent years as it seeks to capitalize on an evolving healthcare marketing market. In 2016, Havas partnered with Vencore to develop a joint venture that uses predictive analytics to identify patients with rare disease and connect them with drugmakers. In 2015, it acquired German health and wellness agency Bird & Schulte Advertising, London-based PR firm Just:: Health Communications, and medical-education shop Symbiotix. It also formed a consultancy called Xigxag. "Wellness is truly integrated end to end," Murphy said. The announcement to create the new Havas Health & You entity is the latest in a string of reorganizations and rebrandings hitting global healthcare agency networks over the last year or so. Most recently, in February, WPP Group confirmed that it had formed WPP Health & Wellness, a new holding company that merged the network's healthcare agencies into one P&L. Publicis Health also recently restructured its management team, promoting Alexandra von Plato, Janet Winkler and Matt McNally to new leadership roles, and changed its name from Publicis Healthcare Communications Group. And in 2016 Omnicom Group restructured its healthcare agencies into four categories, housing them under the newly formed Omnicom Health Group, and also merged three healthcare agencies into a new entity, DDB Health. —This story first appeared in MM&M.